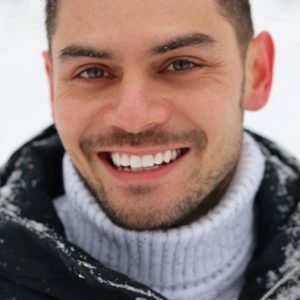 This online program is for anyone who has been advised to follow a low FODMAP diet. Start at anytime that suits you, and a full 30-day money-back guarantee! 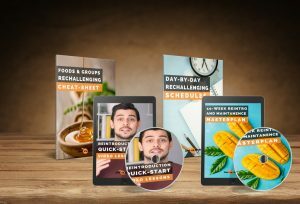 This online program is for those who have completed the low FODMAP elimination phase. 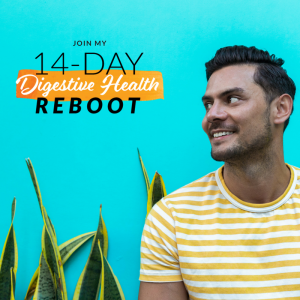 If you’d like some hand-holding through the crucial reintroduction process, allow me to help you with my FODMAP Reintroduction Quickstart plan! Start at anytime that suits you, and you get a full money-back guarantee of course! Click here to learn more and enroll! If you have an underactive thyroid, chances are your doctor didn’t tell you about how you can use food to improve your condition. 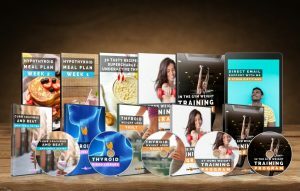 That’s why you need a plan like my brand new Thyroid Time Machine if you want to restore your thyroid and reverse your symptoms. All 4 of these are contributing in some way to your hypothyroid symptoms right now — and my eating plan addresses them. 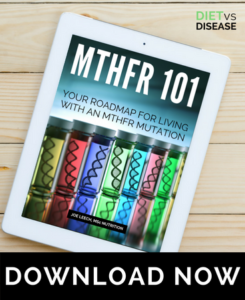 If you’re feeling confused, overwhelmed, and lost trying to make sense of your MTHFR gene mutation… I want you to know you’re not alone! MTHFR is on the cutting-edge of gene research and so most of the research isn’t written with regular folks in mind. Most of it is highly-technical and assumes you already have a background in genetics, biology, and nutrition. Click here to learn more and buy!